Our belief in sustainability is deeply embedded in our corporate mission that places great importance on human well-being and the beauty of custom-made interiors. 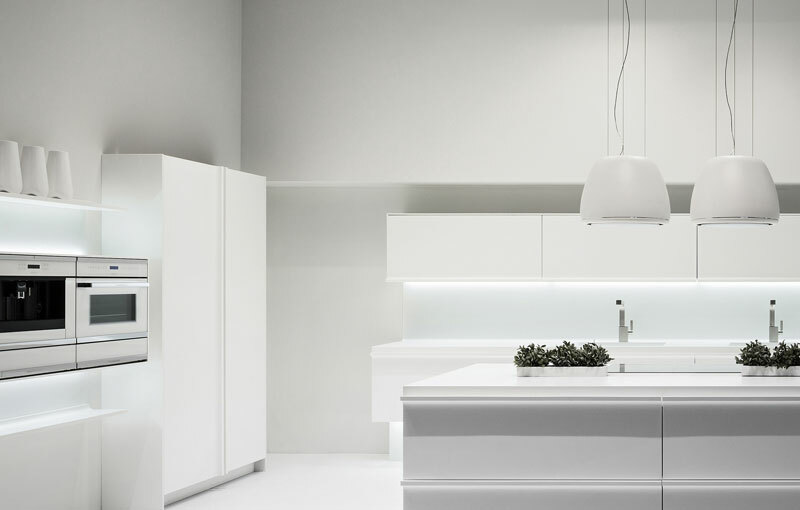 Through the synergies between the work of master decorators, the creativity of the designer and the range of Oikos products, it is possible to create unique, sensory experiences that are environmentally friendly. 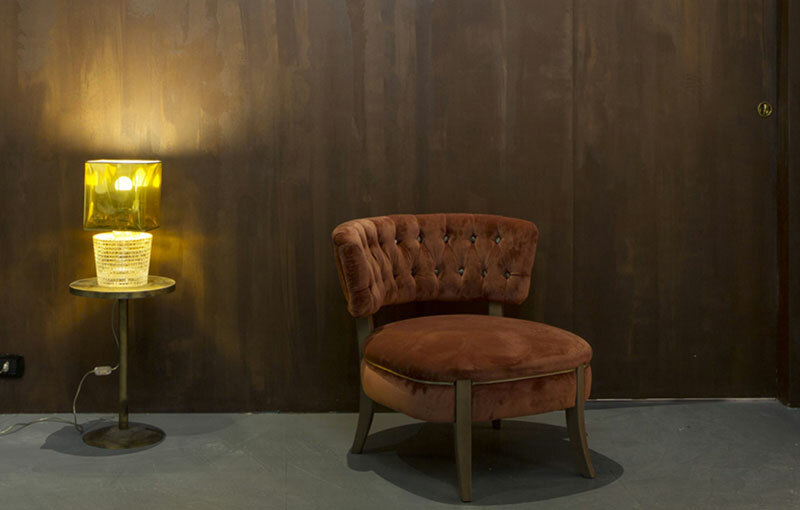 Our customs interiors finishes are highly versatile, sustainable, and able to give new life to each interior setting. Every day we work towards building a better and more ecologically sustainable future: we reuse scrap material to optimise the resources that nature gives us. The cement solutions are one example of this, characterized by their subtlety, elegance, and modernity. The natural properties of lime offer infinite advantages for the design of sustainable buildings, improving standards of comfortable living and protecting the environment. 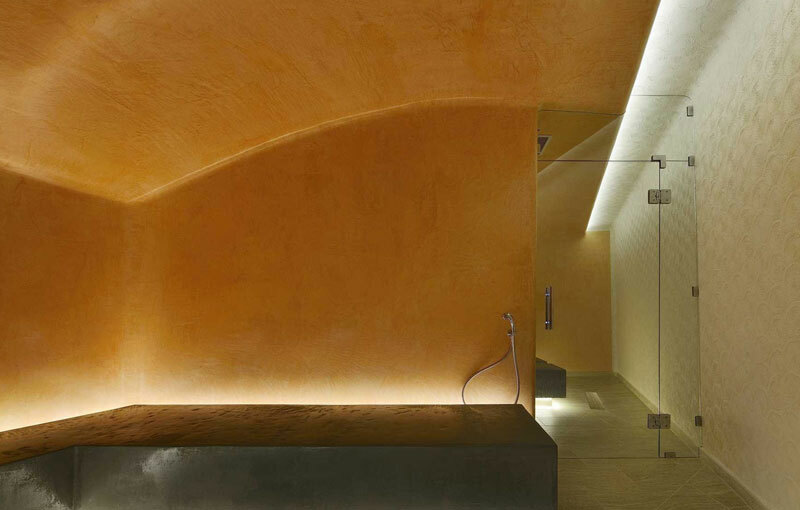 Marmorino is well known as a classic Venetian plaster; however, its origins are much older, dating to ancient Roman times. We can see evidence of it in the villas of Pompeii and in various ancient Roman structures. It was made popular once more during the Renaissance 500 years ago in Venice.Thanks in part to architect Carlo Scarpa’s use of Marmorino, this finishing technique is now used by the best architects. 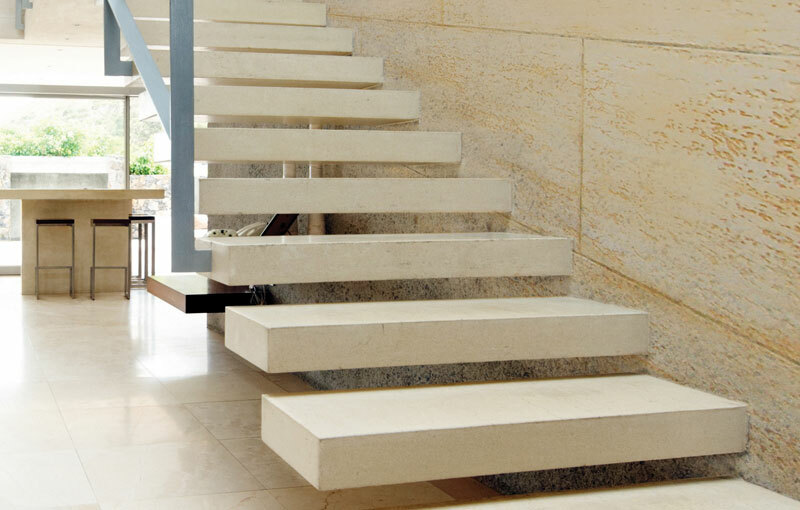 Our range of natural stone finishes has been created by the team at Omni Decor with the assistance of Oikos products. This custom range is a testament to the knowledge and custom creation services provided by our dedicated staff. 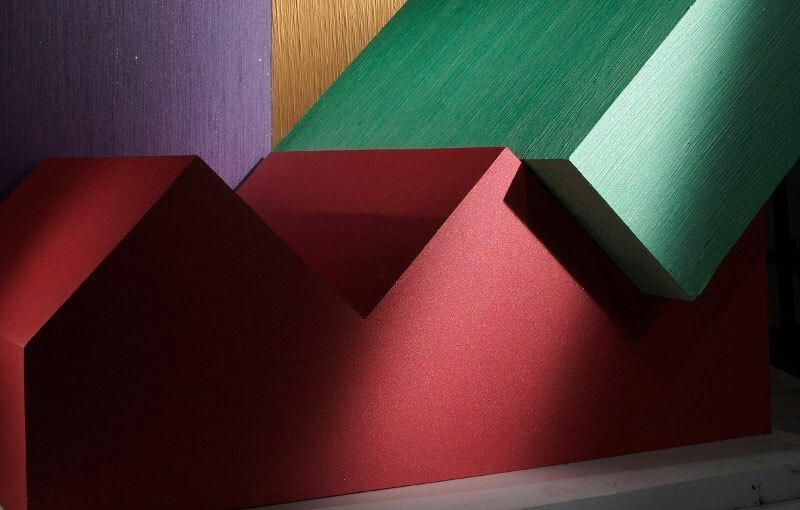 We have the expertise and product knowledge to provide assistance and technical details, or even create a bespoke decorative finish for custom needs. With our raised/material finishes interior designers have infinite combination possibilities to meet even the most complex design needs, including also the possibility of offering complete solutions and turn-key packages. 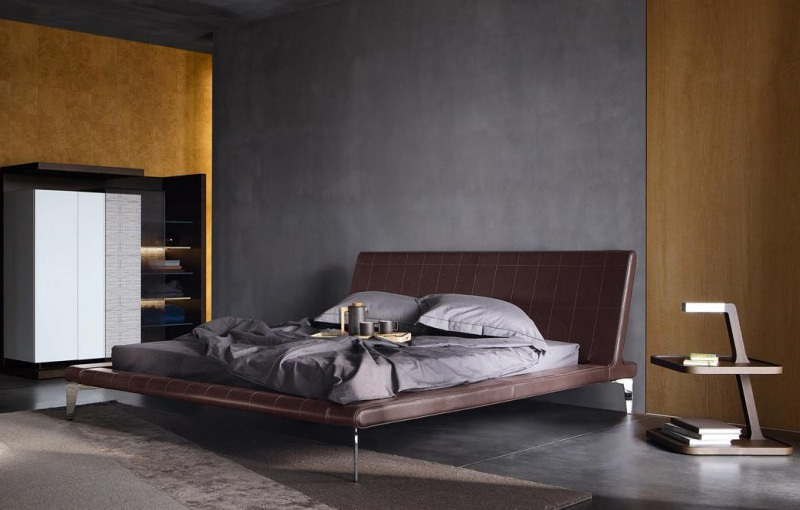 Metal/Rust finish has become a favourite in the world of interior design – its timelessness and reflective properties give it mass appeal; it’s a rich, warm, characterful metal, and as such, it has become a popular, elegant aesthetic that is more on-trend than ever. What was once known as industrial chic – exposed beams, concrete pillars, trusses, and girders – has transcended to metals. 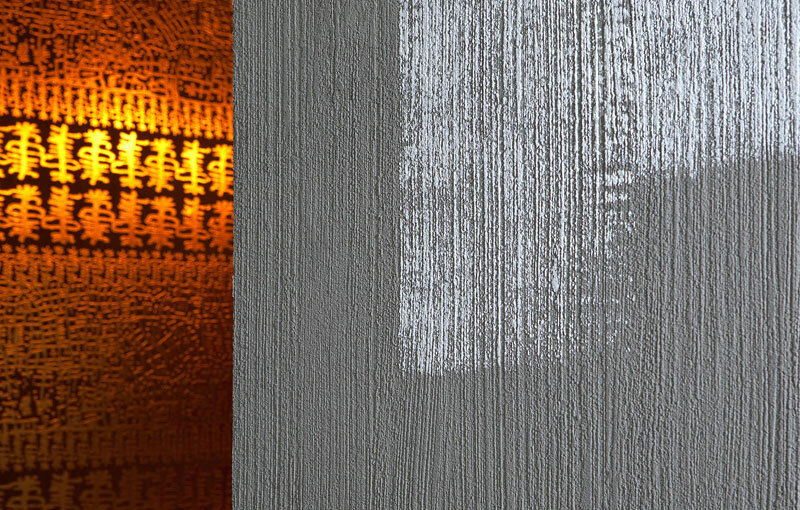 These finishes feature wonderful textures characterized by the wood grain that can be felt touching them. 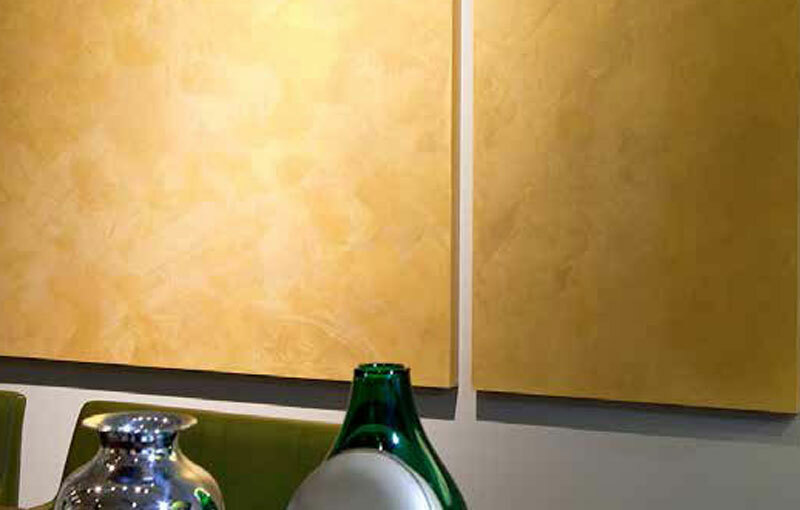 Vibrated Travertine, Fil Posè, Striated, and Bark are the variants of these decorative finishes. 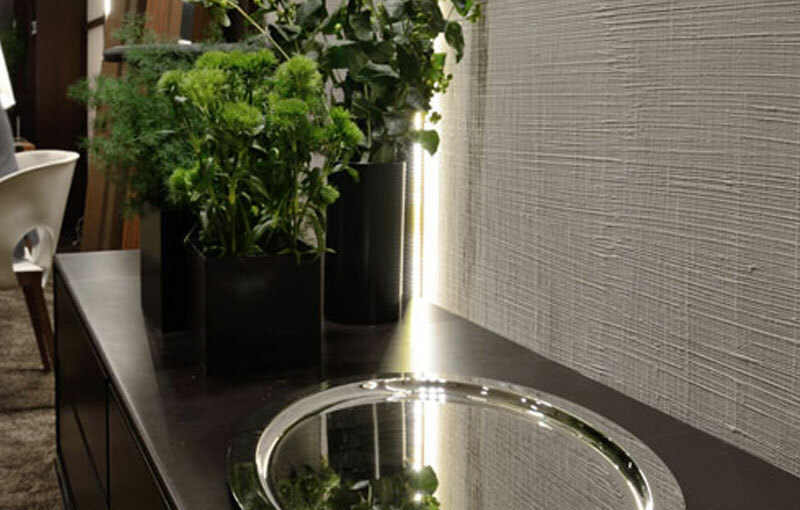 Fil Posè with its metallic mother of pearl effect is particularly suited for contemporary architectural interiors. Oikos paint’s fabric/wave finishes are bespoke by nature. These paint and plaster finishes require an element of craftsmanship, with different application techniques, product combinations and tinting processes able to create a wide range of decorative effects. Plasters can be smooth or rough to the touch, suitable for outdoors or interiors, while paint finishes can be trowel applied to create textured effects. Sand/Metal finishes are an architect’s dream. 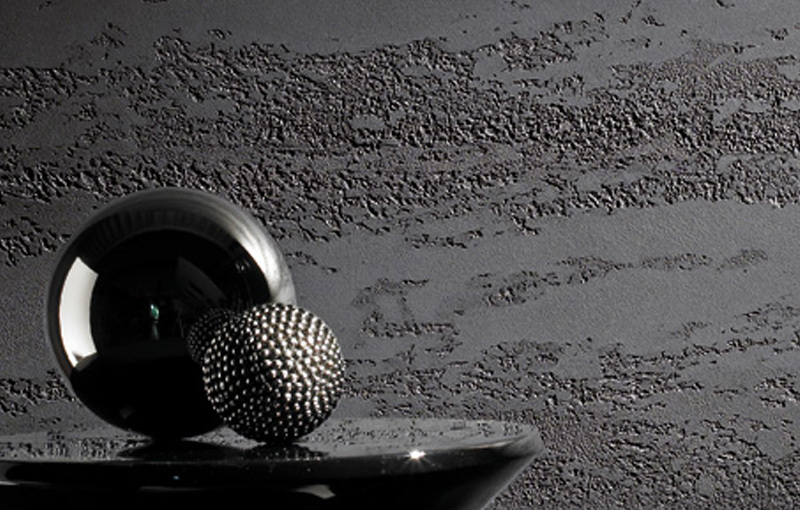 The texture of the sandblasted finish has a gritty or grainy texture. It’s as if the surface was blasted with bits of sand and stuck to it. 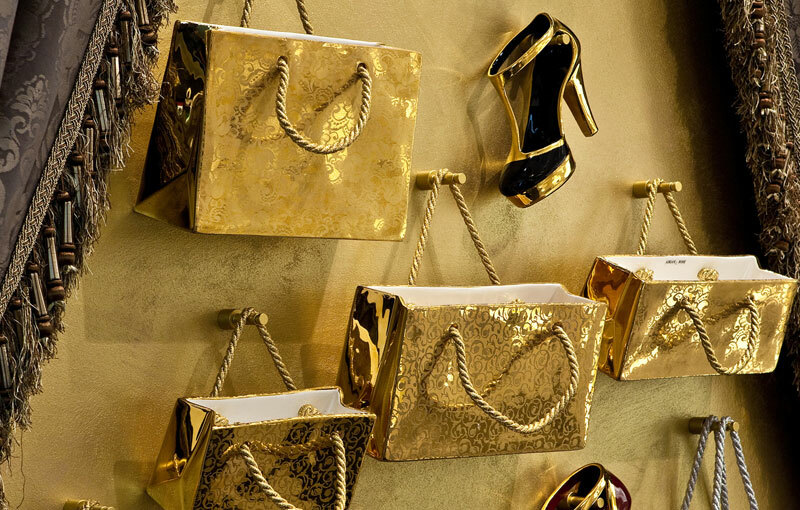 Omni Decor welcomes and actively works with designers with new ideas and inspirations. Working with a full product lineup and a master decorator, it is possible to create a tailored one-of-a-kind finish for any architectural space. Aged/Distressed finishes are special enamel created with acrylic resins and pigments that give the treated surface an aged finish. 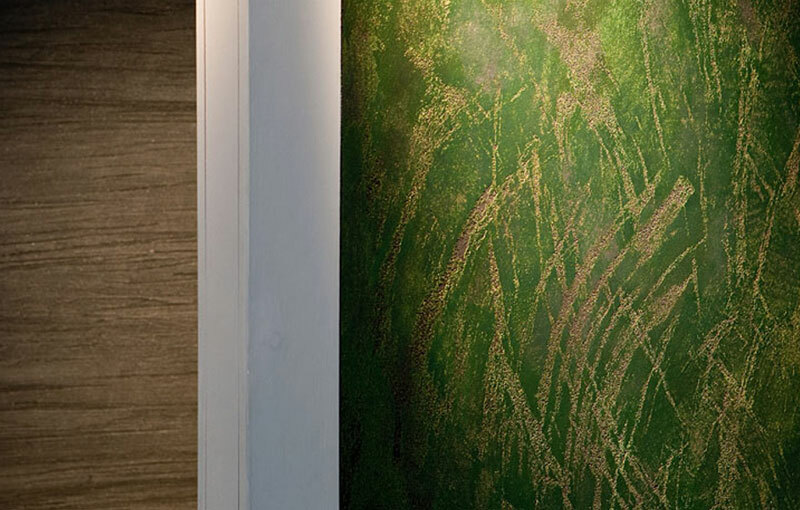 These finishes are highly decorative and with the architect’s imagination can produce concepts, techniques, and materials that defy existing classifications. 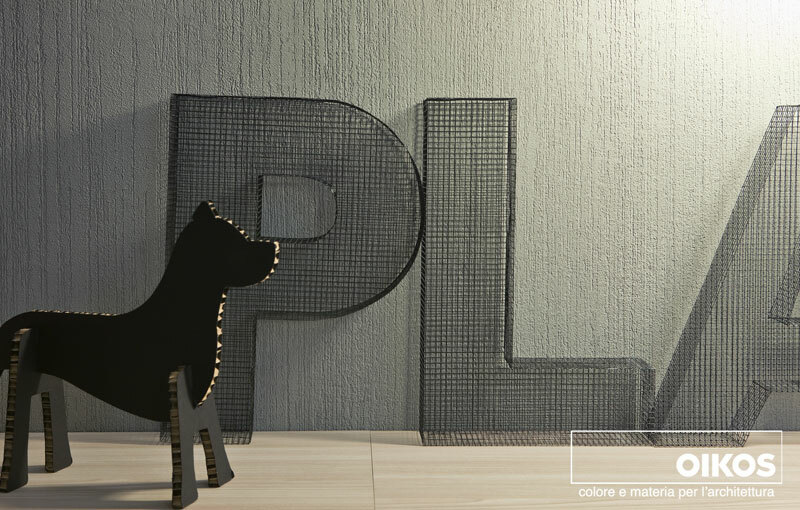 The imagination of a designer and the versatility of these finishes allow the expert hand of the master decorator to create a unique, personalized, decorative effect. After application, the gold metallic pearl reflections add a touch of prestige to all kinds of settings both modern or classical. As for the entire Oikos production, these finishes have a low environmental impact. An infinite number of ideas and opportunities are possible with these highly washable, sanitizing, acrylic paints for interiors and exteriors, characterized by high coverage, vapour permeability, water-repellence and smooth, matt finish. We view transparencies, not only as single material themselves but also as a service to protect and animate other materials giving them a new life, multiplying their possibilities, their purpose, their function.